This is a great time to start to detoxify the body and a great way to assist your Immune System and increase your rate of healing. Combine and use for a lymphatic massage. The essential oils help move congested lymph helping to cleanse the liver, reduce Water Retention and improve immunity. 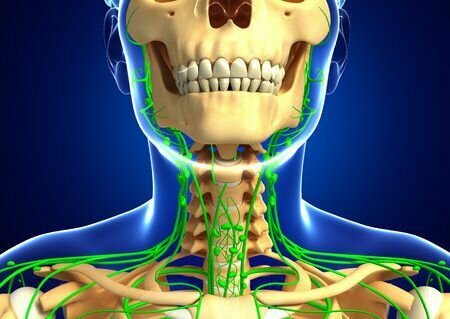 Lymph nodes are located around the body, in the throat, groin, breasts and under the arms. They are like filtering centers for cleansing the blood. Lemon, Rosemary and Grapefruit are especially good at stimulating movement and supporting the cleansing action. You can even give yourself this treatment. Rub the massage oil up the arm to your lymph nodes. From the center of the chest, rub again toward your arm pit and then down your neck. Massage your legs from your feet up to your groin. Learn more about lymphatic stimulation with dry skin brushing.